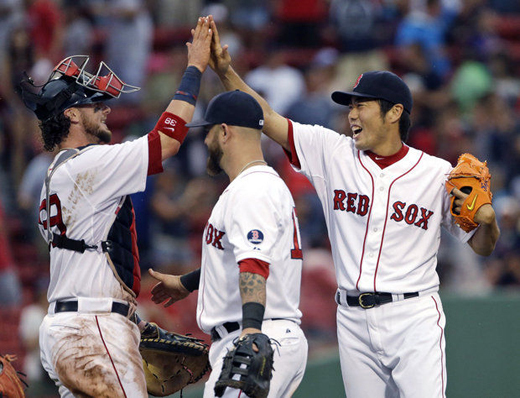 BOSTON — Koji Uehara isn't the Uehara you've grown to know and love. No more sprinting into the dugout. As closer, he has to settle for high-fives on the field. No one's complaining if that means some ninth-inning consistency. Copyright © 大リーグの記事を中心にスペイン語、英語、その他、外国語学習 All Rights Reserved.